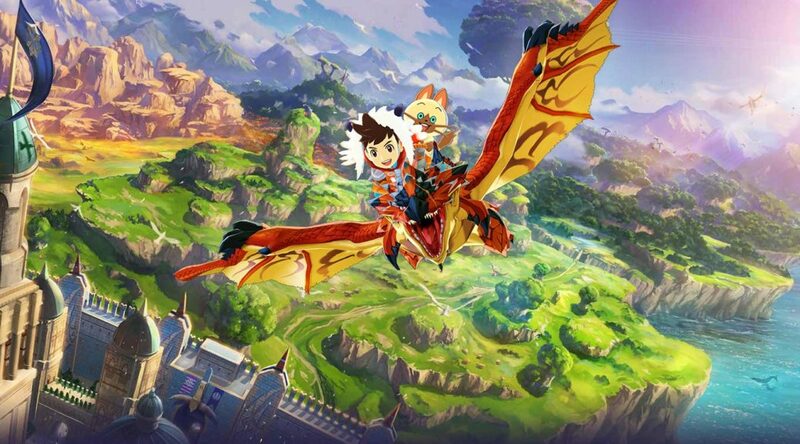 The official North American website for Monster Hunter Stories has finally open! There’s plenty of gameplay footage, artwork, and screenshots to pore over on the full site. Visit it here. Monster Hunter Stories arrives on Nintendo 3DS in North America on September 8, 2017.